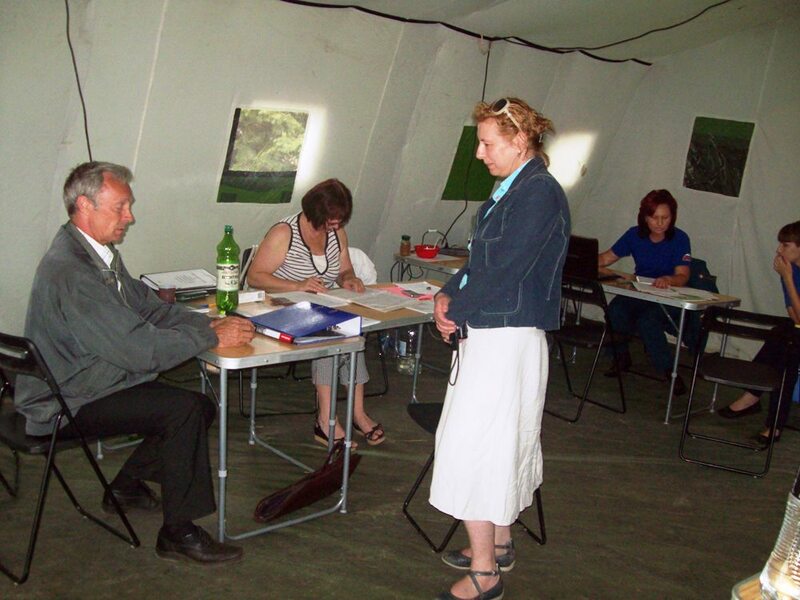 Since September, 2014 «Caritas South of Russia” helps to the Ukrainian refugees. Food and hygienic kits, bed linen and baby food are distributed among beneficiaries. Many refugees expressed about the reasonableness of the food kit, which provides with food for a long time. 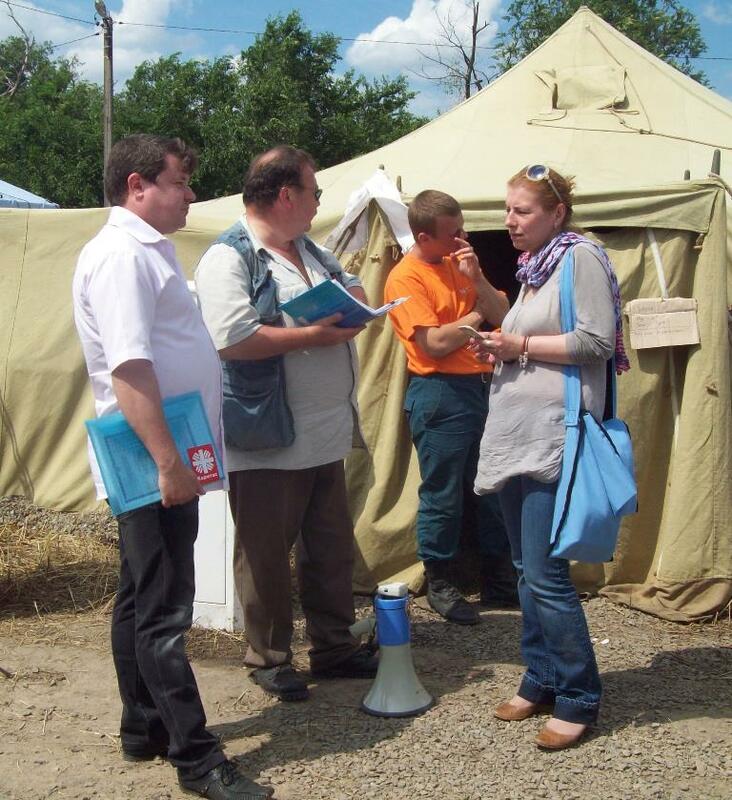 «Caritas South of Russia” implements emergency projects since 2002 and has a lot of experience. But any new project has its own specifics. This is the first emergency project of «Caritas South of Russia», in which all beneficiaries are foreign citizens, which is a factor of additional problems. In the first months after the beginning of the conflict on Donbass many refugees hoped that the situation in Ukraine is normalized, and they will be able to return to normal life in the homeland. Since September 2014, Caritas Priazovie under the coordination of Diocesan Caritas in Saratov has started to realize program of the help to the refugees from Ukraine, located in the Rostov region. 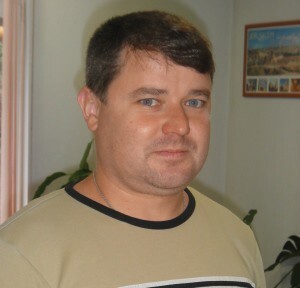 Caritas South of Russia asked donations for the project among members of Caritas Europe. CRS (office in Bosnia), Caritas Germany, Caritas Spain, Caritas Italy, Caritas Austria, Caritas Belgium have agreed to finance the project. Started in autumn 2013 the political conflict in Ukraine has led to an armed confrontation between two parties. The armed confrontation has caused many people to leave their homes. According to the chief spokeswomen of the UN High Commissioner for Refugees some 110,000 people have fled Ukraine to Russia this year, while 54,400 others have been displaced within the country.